We need more priests and religious! 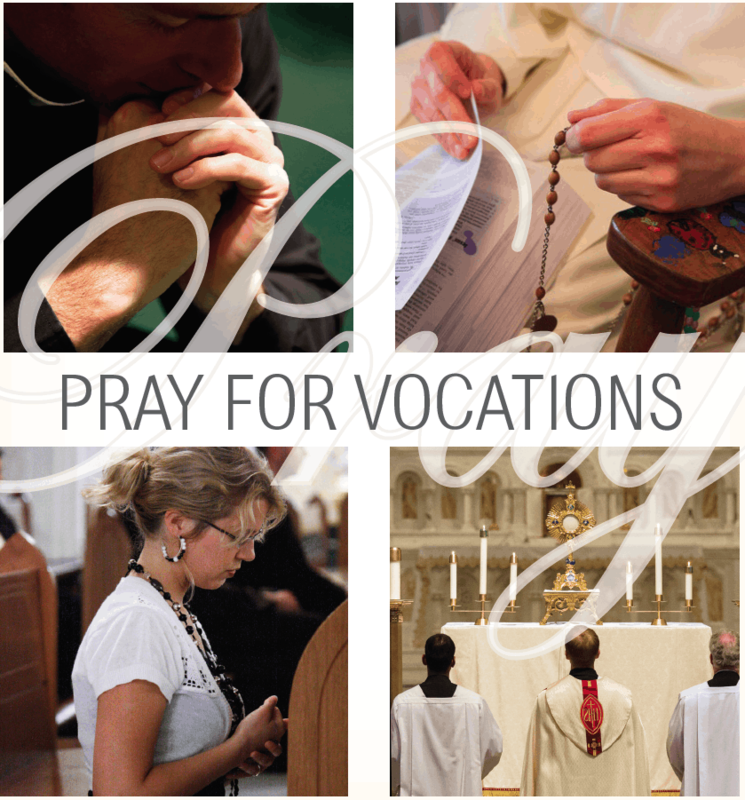 The Church’s need for priests is growing. As priests die and retire, not enough men are being ordained to replace them. Meanwhile, the Catholic population is growing. This leads to painful parish closings, mergers, and over-worked priests. Likewise, the number of religious sisters has plummeted by nearly 70% in the past 50 years, which means fewer sisters in schools, hospitals, and other critical Catholic missions.